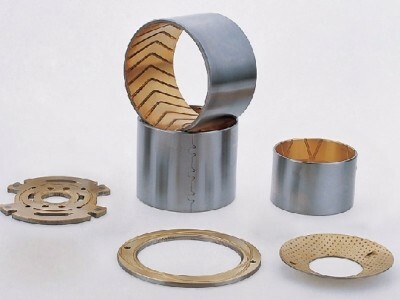 Bimetallic Bearing's steel-bronze-compound material with indents as reservoir for the grease. 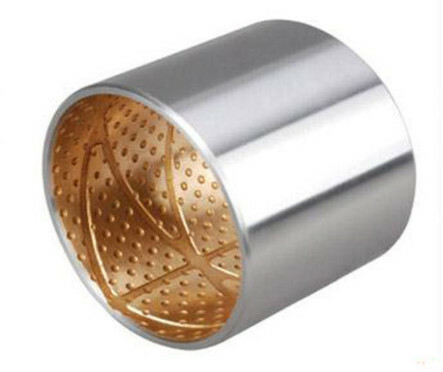 JF800 Bimetallic Bearings has high load capacity, very good resistance to fatigue strength at higher temperatures. 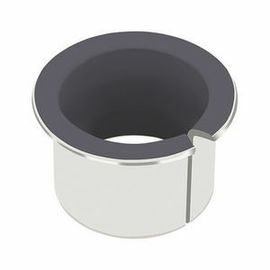 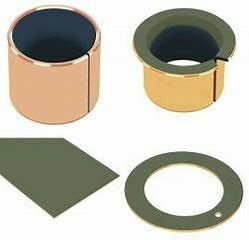 JF800 Bimetallic Bearings is applicable in rough operation conditions. 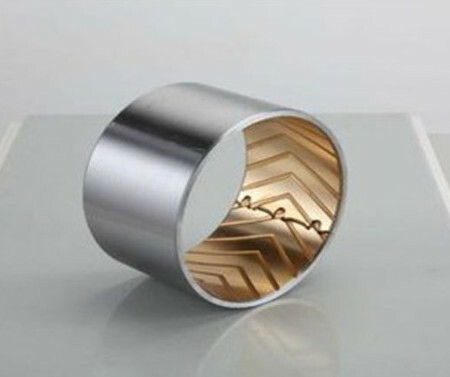 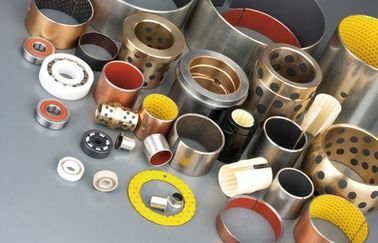 Bimetal self-lubricating bearing is a copper alloy layer with excellent wear resistance, which is based on high quality low carbon steel and sintered on the surface.The surface of the copper alloy layer can be processed into various types of oil groove, oil storage pit, oil hole and so on according to the working conditions, so as to be suitable for the occasions where it is impossible to oil continuously or difficult to oil.The copper alloy layer can provide two kinds of alloy materials including lead and lead-free. 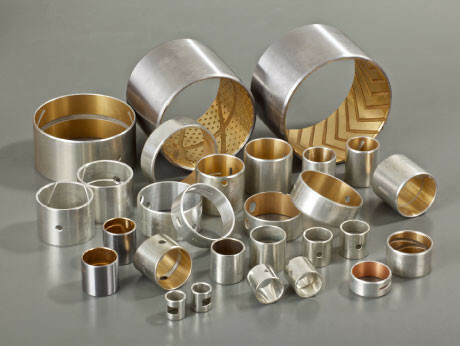 Bimetal bearing this product is one of the most powerful bearing capacity of double alloy bearing, the balance bridge bushing and gasket of heavy duty vehicle; The moving wheel and supporting wheel of the bulldozer; Automobile steel sheet bushing, all use this product. 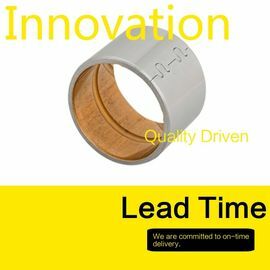 It is a widely used high - load low-speed sliding bearing.bimetal bearing is made of low carbon steel plate and surface sintered CuPb10Sn10 or cusn6zn6zn6pb3 material. 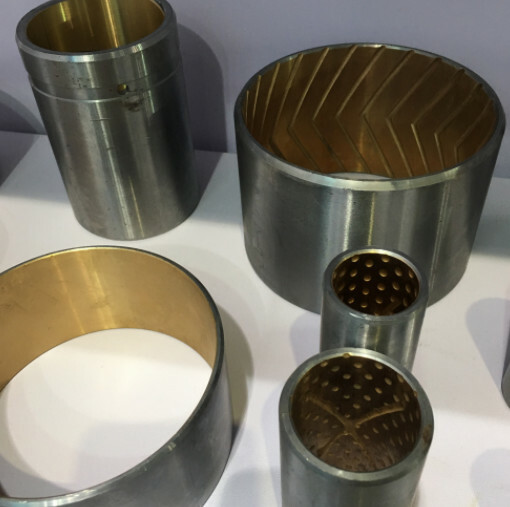 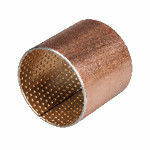 1.Sintered bronze lazer: God wear resistance and excellent load carrying capacity. 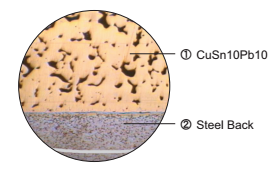 2.Steel backing:Setting the foundation of the bushings,the steel back provides exceptional stability, load carrying and heat dissipation characteristics.